If you are anything like me, then you are obsessed with thick, long eyelashes and thus Mascara is a Godsend! However, applying and reapplying Mascara on holiday can be a bit of a pain when you are enjoying a lovely beach holiday, so I decided the best way to fully enjoy my holiday was to get a set of semi-permanent eye-lash extensions. 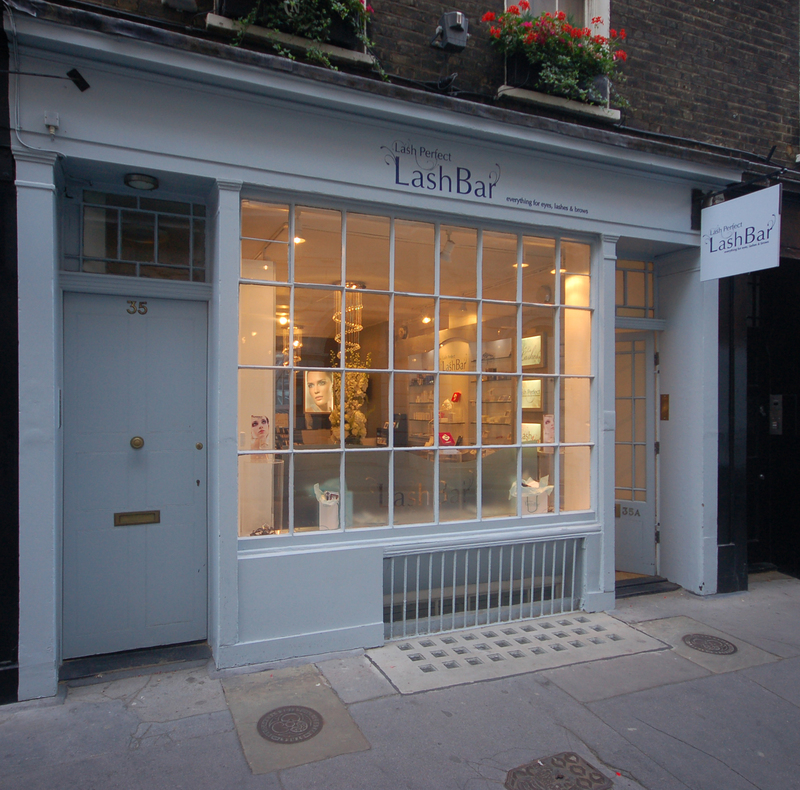 I’d heard about the Lash Bar off Carnabry Street and was eager to see for myself what the fuss was about. 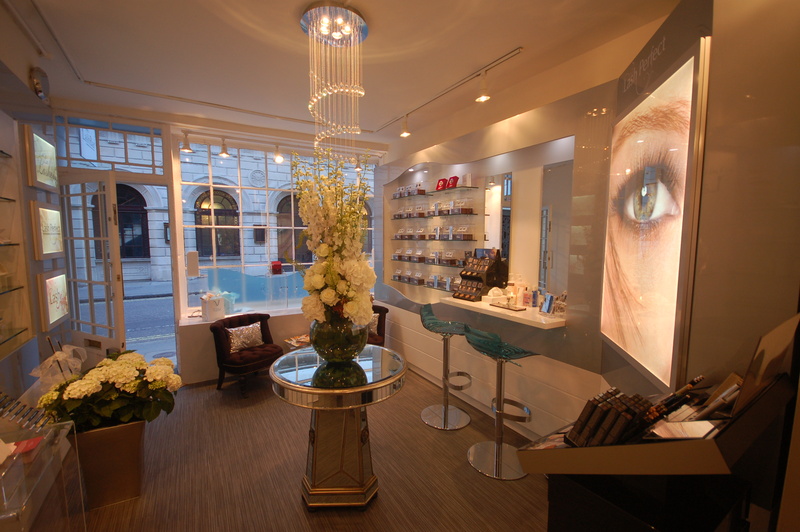 The Lash Bar is a boutique salon situated in the heart of soho. The interior is decorated beautifully, with a lovely spiral chandelier, velvet sofas and an extensive variety of eye lash extensions everywhere. I felt like I was in eyelash heaven! Upon arrival I was greeted with bright smiles from the staff and was promptly directed to the correct studio to begin my lash appointment. I felt like I was in eyelash heaven! This was my first ever lash extension appoi ntment, but was quickly put at ease when I had a brief consultation, where I was asked what I would like from this appointment. The appointment took about an hour, and I’m sure with my flickering eyes I wasn’t an easy client to deal with; nonetheless the lovely lady who served me was very patient and talked me through every single step. After the appointment finished, I was informed on how I should look after the lashes and the do’s and don’ts of maintaining them; which was extremely useful as a firstimer. I was also given a complimentary lash brush and information booklet to take away with me…both of which did come in handy! The lashes were very natural yet noticeable and I was showered with lots of compliments for how amazing my eyelashes looked! Although a few lashes did fall out throughout the holiday (which at first had me running around like a headless chicken trying to figure out what I’ve done wrong), for the majority of the time and with good maintenance they still looked full and healthy throughout my holiday, despite water activities. They really were Lash Perfect! The experience of the lash bar and of the lashes themselves was fantastic and very easy. I didn’t have to worry about applying make-up on holiday, yet still felt as confident…if not more. Whether you are experienced with eyelash extensions or a beginner like myself, you will not be disappointed! 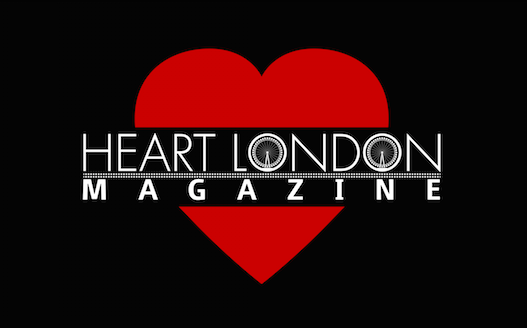 If you are looking for friendly service, top quality lashes and a very easy all round experience…this is the place to go! They really were Lash Perfect!